The Maritime Skills Academy Is a Viking Maritime Business. Founded in 1988, today the company encompasses a diverse group of businesses – also including Viking Crew, the leading maritime crew services provide, and Chiltern Maritime, the UK’s top merchant navy cadetship provider. Our association with the premier Holland America Line cruise ship fleet and the equally prestigious Windstar Cruises sail assisted vessels commenced in 1988, and our alliance with them continues to the present day. In addition we have an unparalleled portfolio of leading cruise and finest superyacht clients. The synergy across the group is our ethos of leading the way in placing people first and helping support and develop the talent and expertise within the maritime industry.  The Maritime Skills Academy is a further extension to our services and puts Viking Maritime firmly at the forefront of the ever increasing maritime sectors needs.